Most affordable 4k TVs don’t present a beautiful yet simple interface when you first plug them in and turn the TV on. They usually do way too much or for the most part, not enough. With the Roku simplistic interface, the UI on the 4KTV that I will be presenting to you today for review just screams intelligence. I loved how they paid close attention to the minor and major details of the UI. 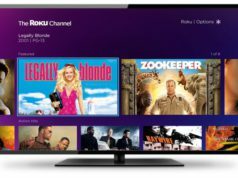 Maneuvering around has never been so easy and effortless, I mean Roku even added an excellent search function so you’ll never have to guess and search for things like subtitles or brightness levels. 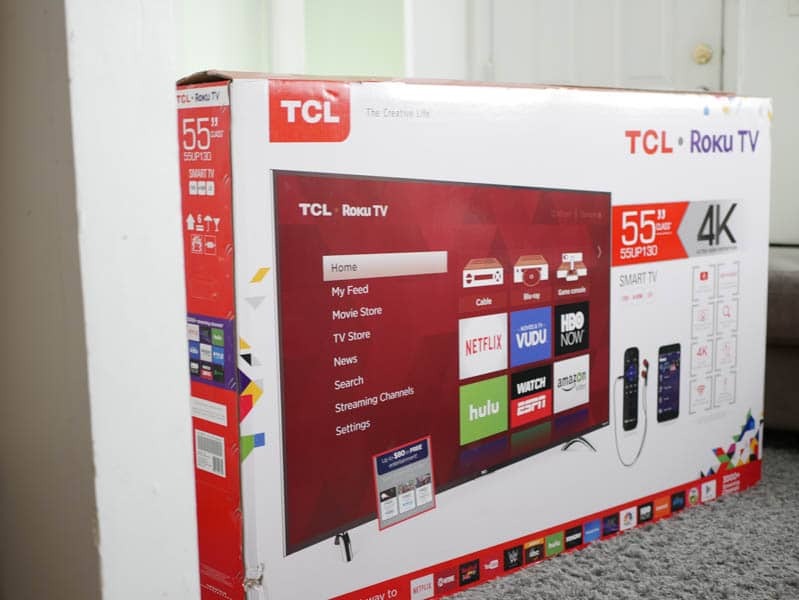 Let’s not waste any more of your precious time, today I bring to you the TCL 55UP130 4K Roku Smart LED UHDTV Review. This TV is very easy on the eyes when it comes to the build and design quality. Sure there is black glossy plastic exterior but it fairs well with the chrome-colored plastic legs. This makes the TV very light to lift and carry, and hoist for wall installation. The screen is nicely thin, with chrome on the edges. 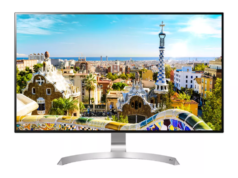 Even the bezels on this 55″ TCL 55UP130 are narrow and thin, which makes for a pleasant viewing experience. The 4K Roku TV comes with four 60Hz HDMI 2.0 ports (with ARC & HDCP 2.2 support) , antenna & cable connectors, several audio outputs (3.5mm, optical, and RCA analog) and video inputs, a 10/100 ethernet port, 802.11ac Wi-Fi and a single USB 3.0 port. 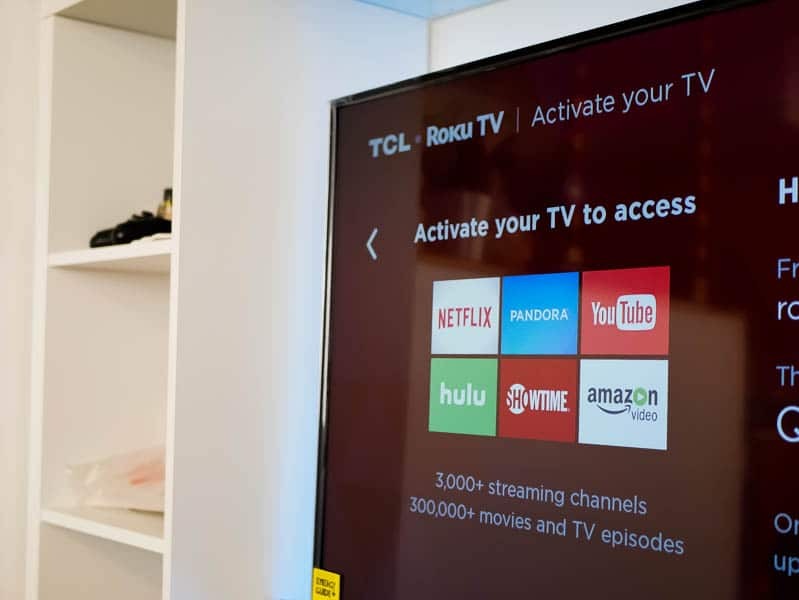 If you’ve used the typical Roku TV remotes in the past then TCL’s P-series enhanced remote won’t be too different as far as button layouts and controls go. 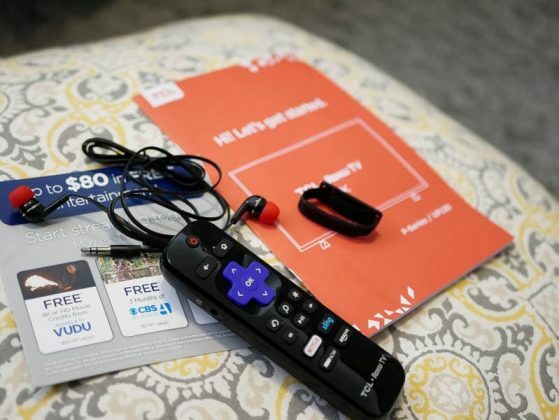 You have the same purple Roku nav pad along with dedicated buttons for the major networks (Netflix, HBO, Now, Sling TV & Amazon). 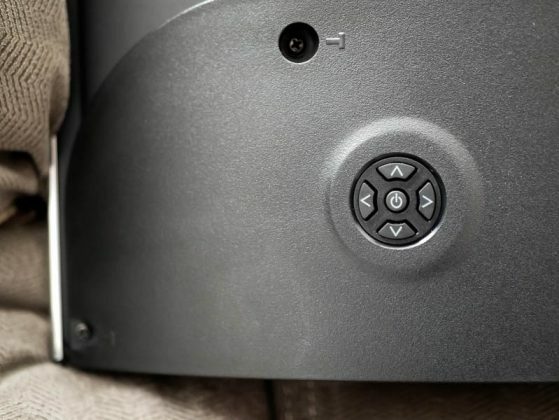 It’s thicker and larger in the size department and features a built-in headphone jack (for those private late movie nights) and voice navigation. 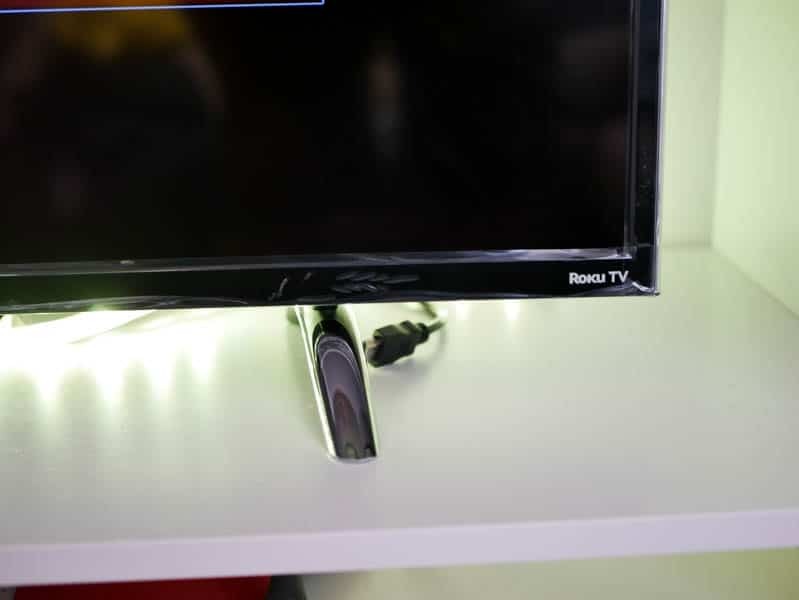 Instead of just having the typical infrared emitter to control the TV, TCL also couples it with a wireless radio connection. 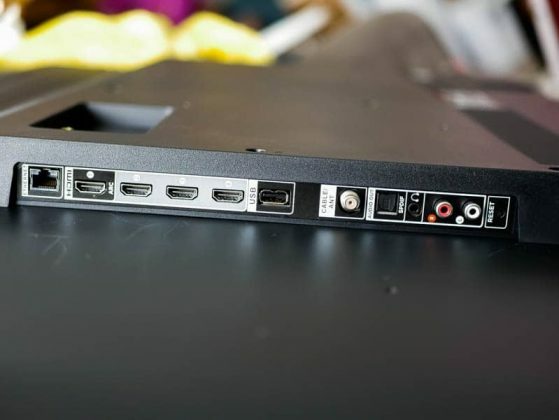 This way you no longer have to worry about getting a direct line of sight with the TV in order to manage volume or channels. You’ll also find a small speaker on the remote but instead of playing audio its purpose is to alert you when you activate the “Find Remote” feature on the back of the TCL 4K television. 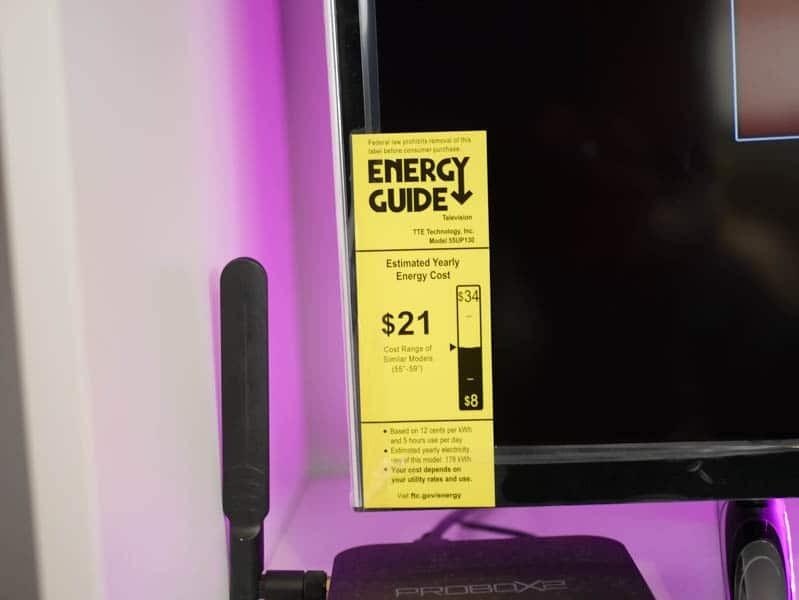 The TCL 55UP130 4K Roku Smart LED UHDTV is really not a bad looking TV to the naked eye, especially for the price point. Image quality such as the contrast, color production, grayscale accuracy, and motion are all decent and provide a pleasing viewing experience with nearly all types of visual content (from TV shows, sports, movies and video games). There is no light bleeding along the edges, and the full-array backlighting is very good. And although the blacks are about as good as they will get for a budget 4K TV (deep charcoal gray) it’s still a very reasonable display. The question that you are probably waiting to ask is whether or not you should purchase the affordable TCL 55UP130 4K Roku Smart LED UHDTV or save up some more funds and bow out for a more expensive 4K TV? Even though TCL isn’t as popular like Sony, Vizio, LG or Samsung they are very well-known in China as the top brand. When you first see the unit set up and working you’ll be impressed by its look and feel. 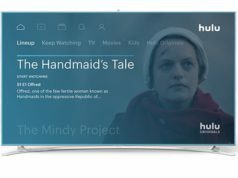 It doesn’t feel like the typical cheap, affordable TV’s out there and it looks like it belongs among others that cost nearly twice as much (or more). Add to the fact that it’s not only Roku supported (which not only brings a top-notch UI but a decent remote), but the TCL unit is very lightweight, both physically and to your pockets. Sure the picture quality isn’t Sony quality, and motion handling quality (during certain sports) is a bit unstable, shadows could also be darker and contrast stronger, but you won’t find any worthy competition for that price point. 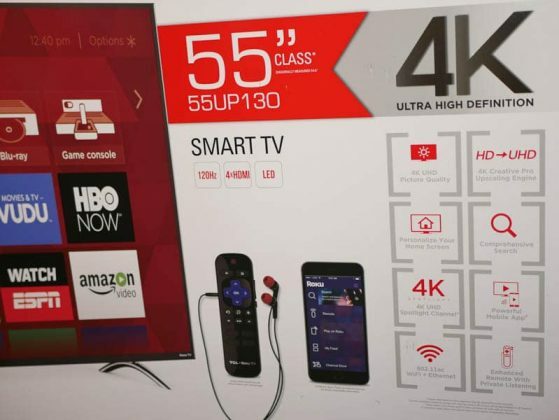 Sure you could wait and save up a bit more and drop a cool thousand (or more) for a more reputable 4K TV but if you don’t have that on your budget than the TCL 55UP130 4K Roku Smart LED UHDTV is my #1 choice. 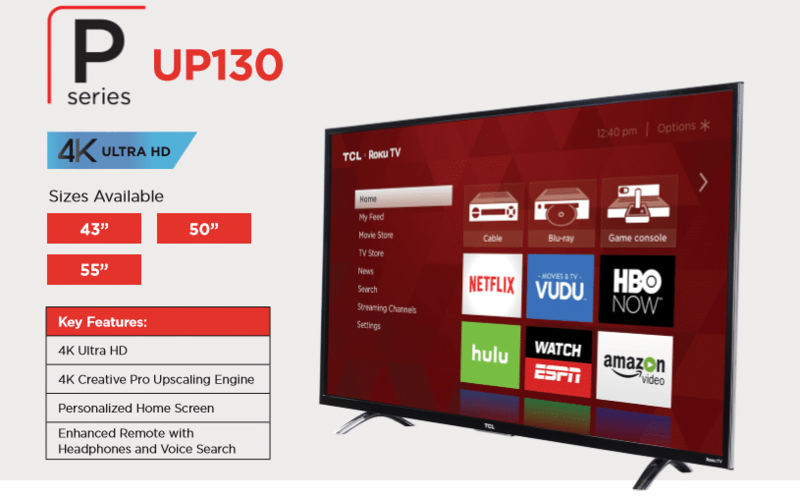 The TCL 55UP130 4K Roku Smart LED UHDTV offers some of the most accurate colors, Roku TV UI and an enhanced wireless Roku TV remote that features an equipped headphone jack. 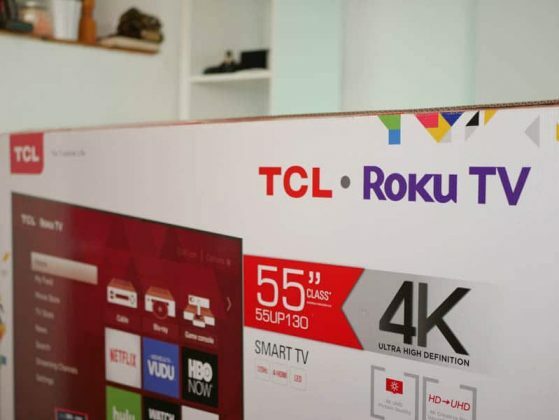 Sure the blacks aren't as dark as I prefer them to be and the contrast levels are a bit lacking but ultimately this 4K Roku TV by TCL is definitely a solid choice for users with limited budgets that still want a good quality 4K experience. Great review! I’m really liking this. Does it have a high refresh rate at 4k as well? Also how’s the 120Hz, smooth motion or you can get motion blur? Thanks, Refresh rate was capped at 60Hz and there is no motion blur/smooth motion. While the TV is good for most viewing experiences, it’s not great as you would like for things like fast motion sports and racing.